Demeter Aquarius Perfume by Demeter, Demeter Aquarius is a light and refreshing perfume, designed to represent the star sign of those born under the star sign from January 20th to February 18th. 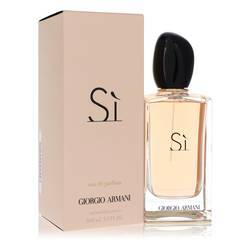 Although it is an air sign it is represented by the symbol of water and this is reflected in this fragrance. 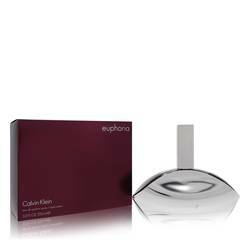 The brand describes the scent as giving ‘a feeling of open space’ and this makes it perfect for any occasion, especially during the day. 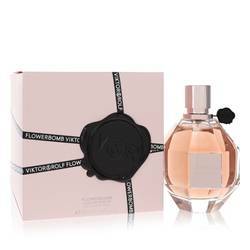 The notes will awake your senses and include cedar, long Read More Read More spurred violets, neroli and oud. The bottle for this scent is tall and slim and bears the logo of the star sign on its label in a turquoise color also associated with the sign. 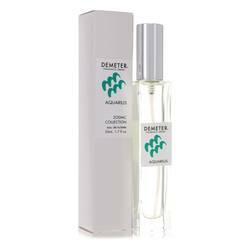 Demeter was founded in Pennsylvania, in 1996 by Christopher Gable and Christopher Brosius and it is named after the Greek Goddess of Agriculture. This fragrance was introduced in 2015 as part of the Zodiac collection. All products are original, authentic name brands. We do not sell knockoffs or imitations.